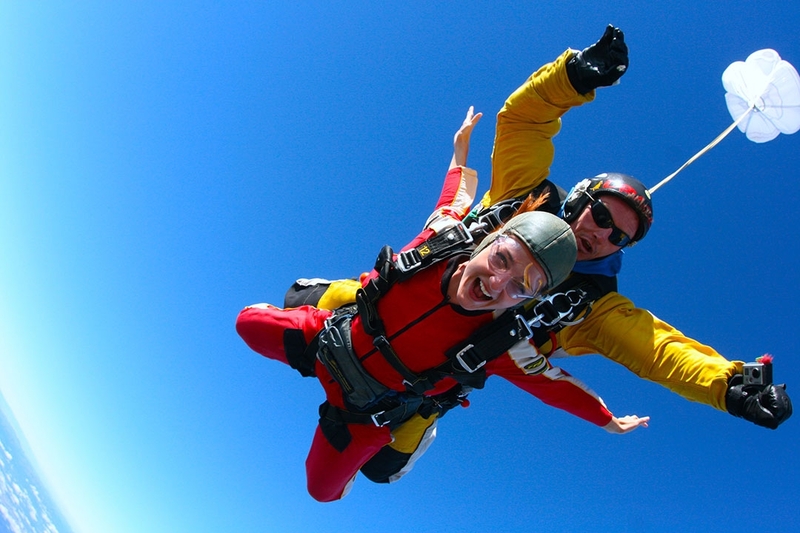 By far one of my favourite experiences to date would have to be skydiving for the first time. 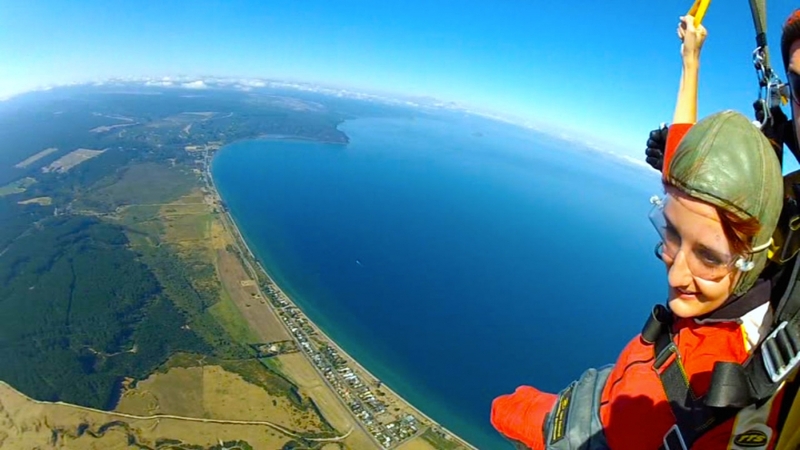 To me, there is no greater feeling than free-falling from 15,000ft. The experience is hard to explain. 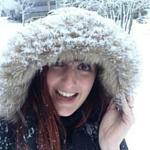 I think because I’m such a control freak in life, it’s liberating to do something that is so unnatural, and where everything is out of my control. Although I wouldn’t particularly say this is out of my comfort zone, I can totally understand why my mum backed out at the last-minute (a sore back from white water rafting…apparently). 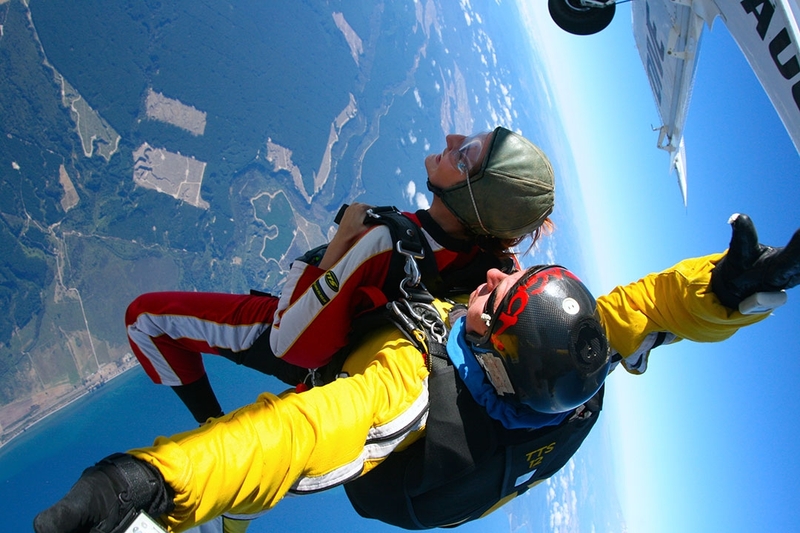 I really do believe that if you’ve ever considered sky diving, you should definitely give it a try! It’s really not as scary as it sounds! 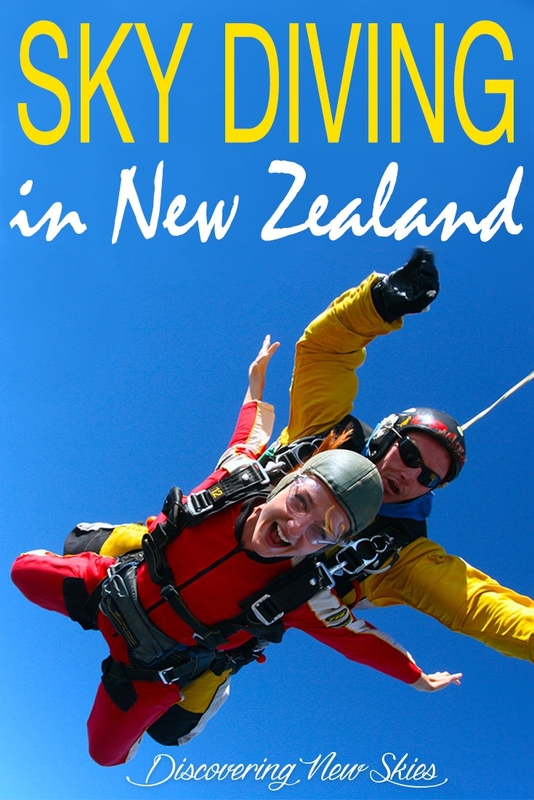 I think the one thing that does scare me in life, is bungy jumping. Now that would be out of my comfort zone; better put that one on the list! 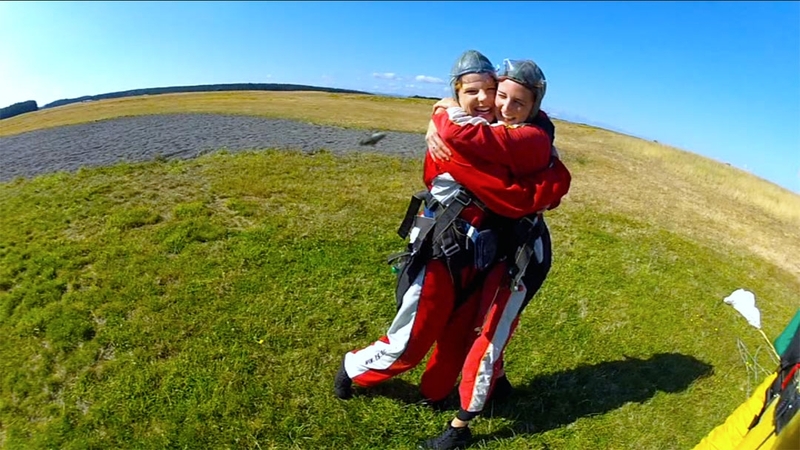 If you’re going to jump out of a plane, make it worth it! Jump from as high as possible. They say it takes the body up to 10 seconds to figure out what’s going on. You can see, even in my video, that it takes me a little bit to comprehend what’s going on, and I wasn’t nervous…so chuck that into the mix, and it may take even longer. 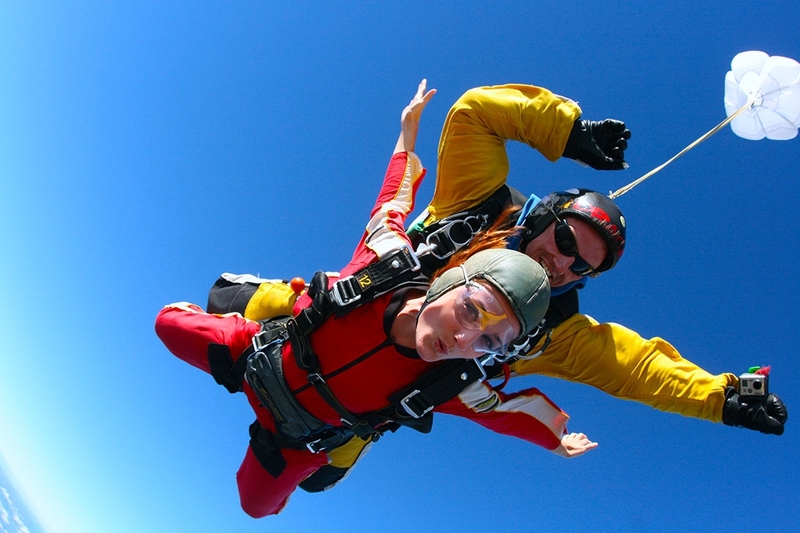 The higher you jump, the longer the free-fall, and the more time you get to experience that amazing adrenalin rush. My other suggestion is to pick somewhere beautiful to skydive. 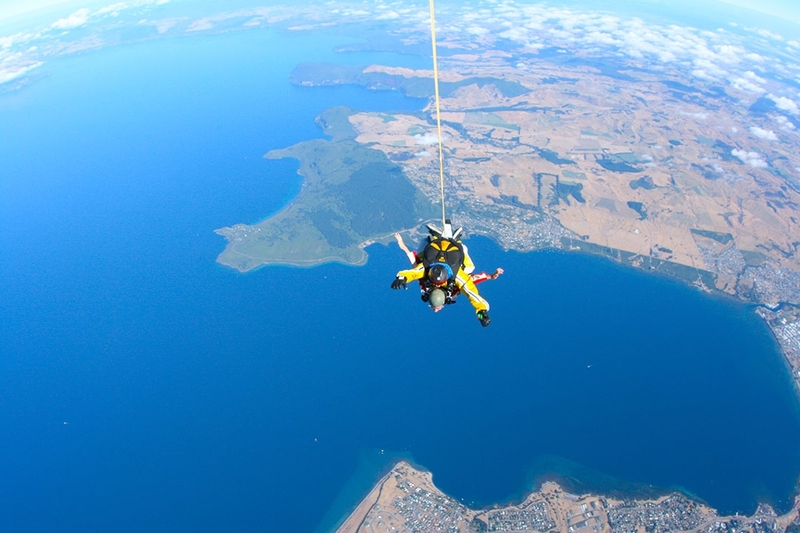 I’m fairly certain most of the world looks beautiful viewed from that angle, but I chose the picturesque Lake Taupo in New Zealand’s north island. 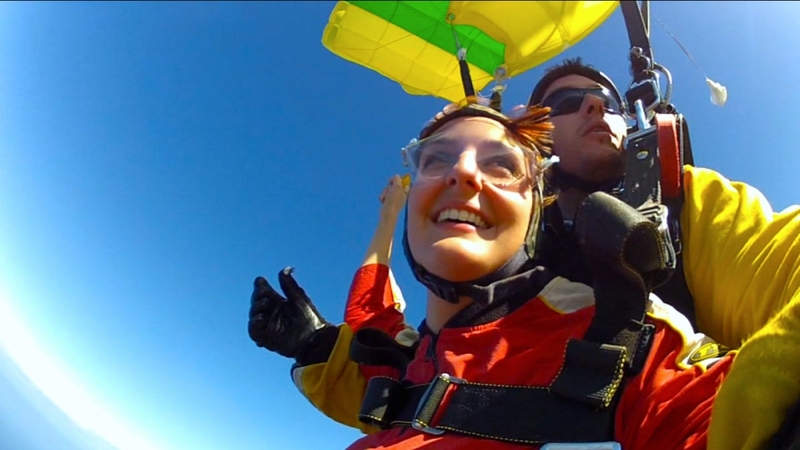 My friend, Hilary, and I were one of the first jumps out that morning, and the weather was unreal. We could see from one coast of New Zealand to the other! 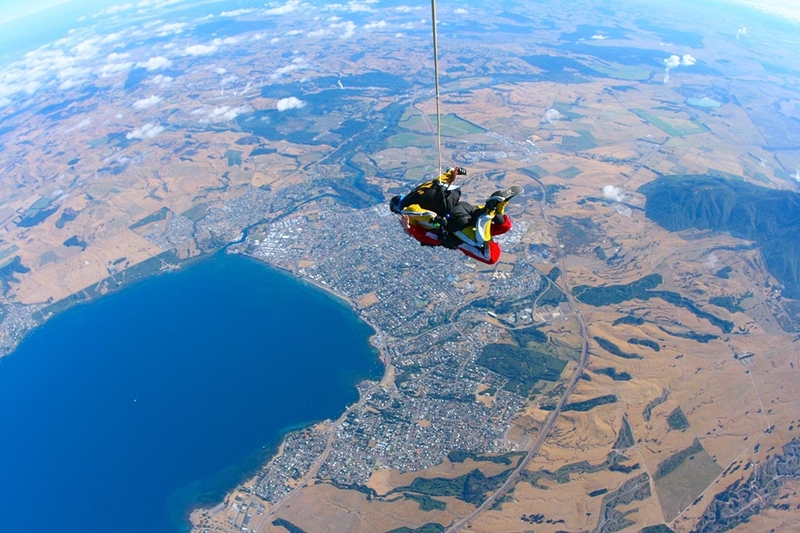 I had so much fun that day, not only skydiving, but catching up with a good friend from New Zealand that I really don’t get to see enough. You certainly won’t keep me away from that amazing free-fall feeling! 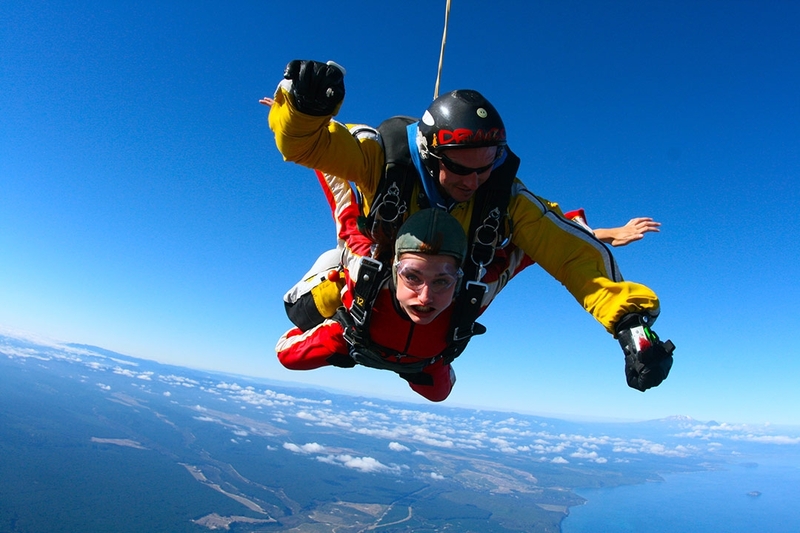 I did my second skydive recently at Bells Beach in Australia, and am possibly planning another one in New Zealand in June. 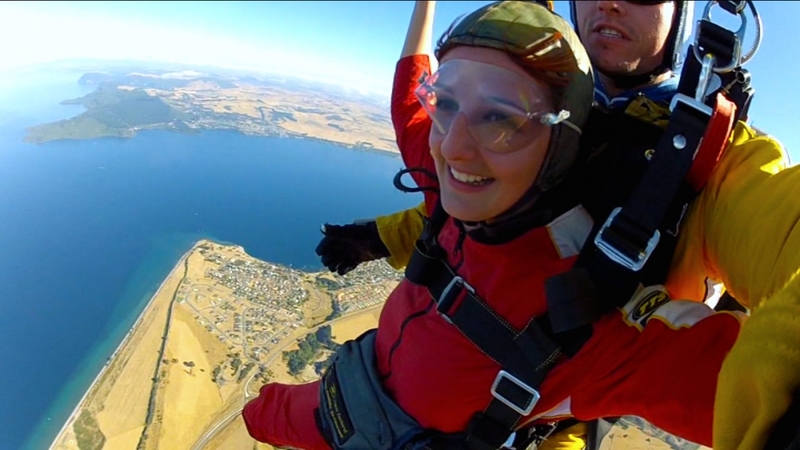 100% recommend jumping with Taupo Tandem Skydiving; their videography skills are fantastic, and really captured this amazing experience so I can continue to relive it. 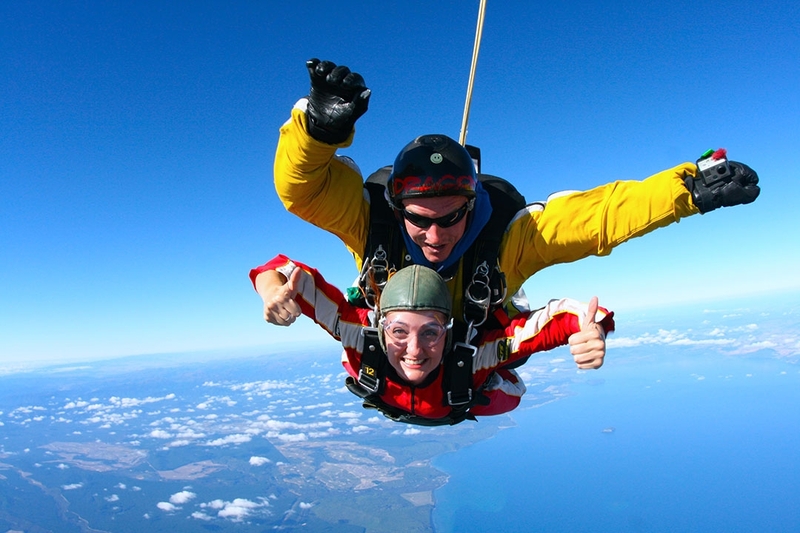 If you’ve got any more questions about skydiving, either in New Zealand or Australia, let me know in the comments below or find me on Facebook or Instagram.